Sounding great while looking good - CP73 and CP88 Stage Pianos are here! 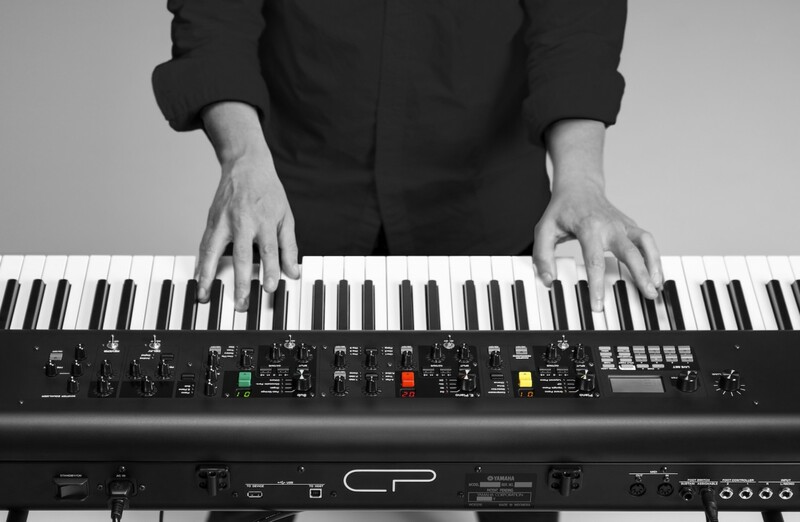 Get the most out of your new Yamaha MODX with a series of lessons designed specifically for you. 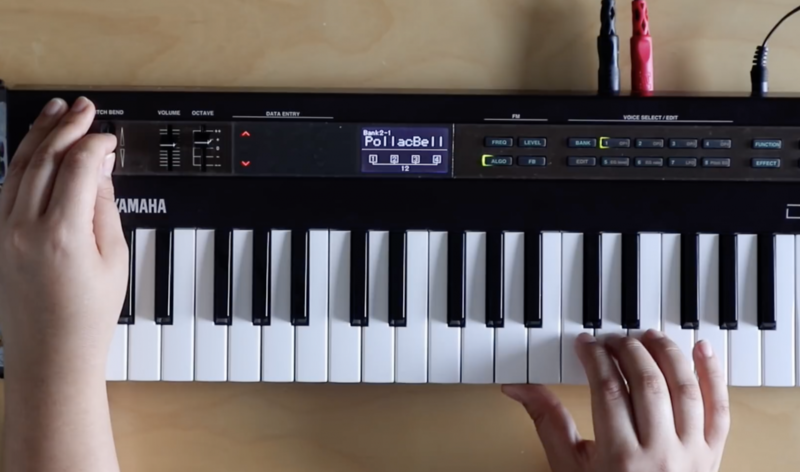 Whether you've created with a synth before - or not - no worries! 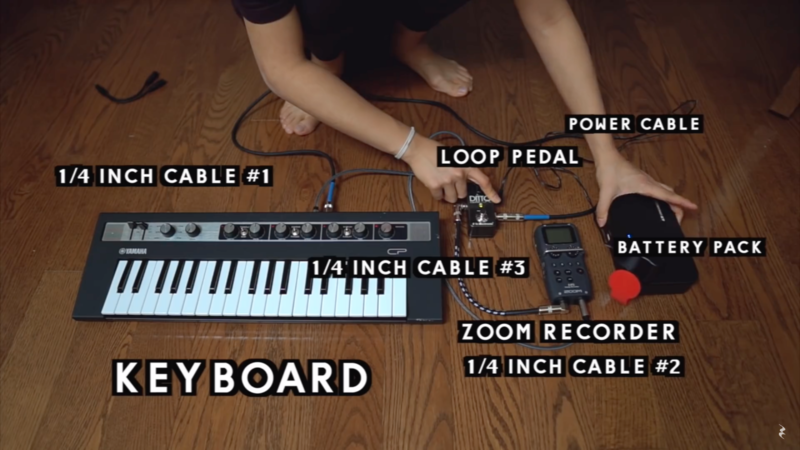 Make your own music with just a little guidance. Dr. Manny Fernandez wraps up his series ends with cool Super Knob programming tips- and one last pun. 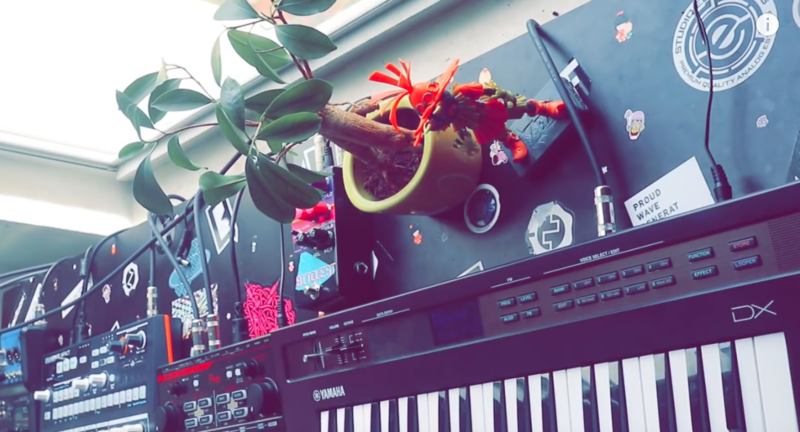 Check out Yamaha artist DOMi playing and sharing her thoughts on MODX8. 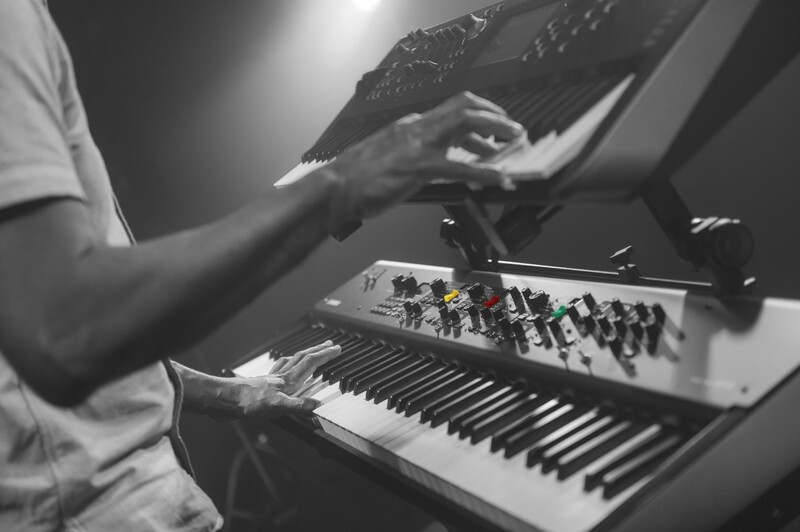 Learn more about Yamaha artist Nicholas Semrad and the MODX7. Check out legendary electronic music artist and sound designer Richard Devine and the MODX6. 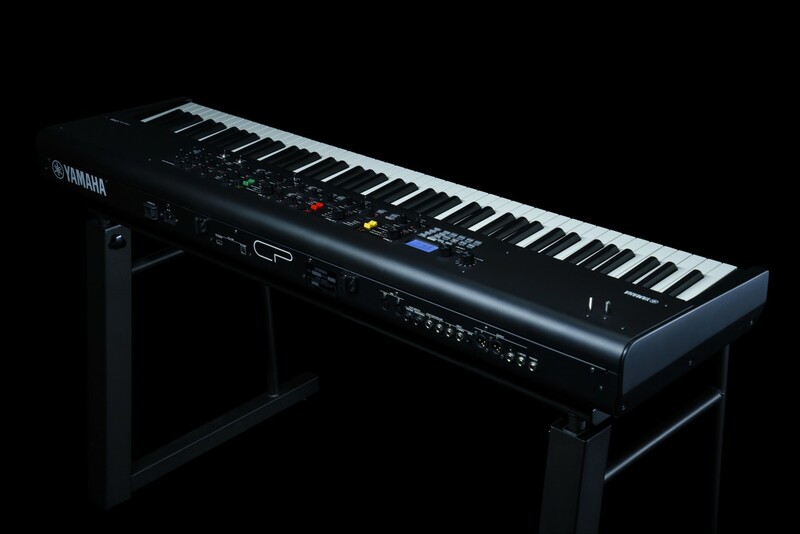 For Yamaha synthesizer, workstation and stage piano owners seeking tips, sound libraries, support and a good place to hang out, yamahasynth.com is a user community that connects users with Yamaha, and, unlike unofficial sites, yamahasynth.com has the Baddest Mister in town!